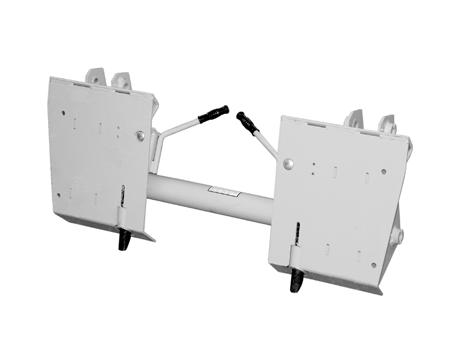 Universal Mounting Hitch allows HL900 Series Loader to utilize third party skid steer attachments including augers, tillers, trenchers, snow blowers, grapples, pallet forks, and many more. Check with attachment manufacturer for tractor requirements. (Assembled if purchased with a MAGNATRAC package). Requires: HL900 Series Loader, May Require Longer pins on some MH5000s.